Restful sleep can seem like the riches only a few hold. While getting a full night’s sleep is highly essential for the body, most of us keep tossing and turning in the bed before we finally succumb to sleep. The human body depends upon quality sleep as much as it depends upon the food we eat and water we drink for acquiring energy to perform all the tasks at hand and also for our bodily functions. However, we tend to compromise with these necessities, which only leaves us restless. Though we are constantly aware of the importance and our need to sleep, we fail to get a restful one because at the end of the day, unwinding our mind becomes the most challenging task. Even long after we get into bed, our brain spins around the events of the day and what we need to do the next day. This mental noise makes it a struggle to get quality sleep. Sleep deprivation can affect your health in innumerable ways, resulting in weight gain, headaches, high blood pressure, hormonal imbalance, and infertility, among other issues. If you’re fighting yourself to sleep or suffer from any sleeping disorder, this DIY sleep salve can help you relax and fall into a sound sleep faster. All it takes is a small amount to be massaged onto your feet. Rubbing this sleep salve onto the bottoms of your feet calms your adrenals by lowering your blood sugar levels, thus allowing you to sleep. Using it every night as soon as you get into bed not only improves your sleeping pattern; but also acts as a natural skin moisturizer, preventing your heels from getting dry or cracked. Caution: Do not use cedarwood essential oil if you are pregnant or breastfeeding. 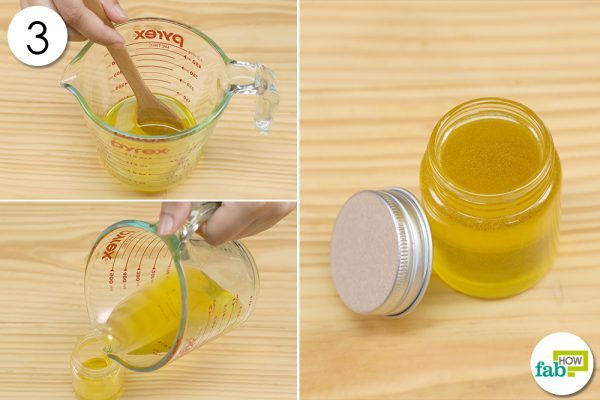 Put 1½ tablespoons of grated beeswax in a glass jar. Add ¼ cup of extra-virgin coconut oil. Then add ¼ cup of extra-virgin olive oil. Microwave the mix for about 2 minutes until the beeswax melts. 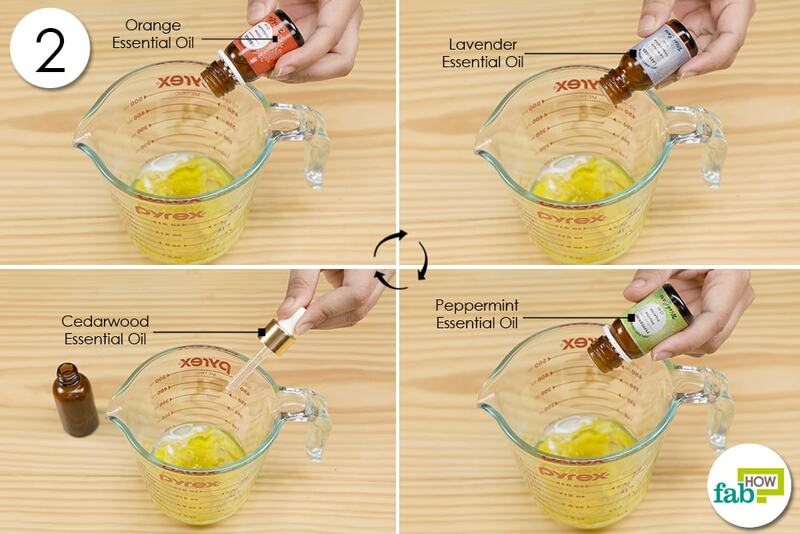 Add 6 drops each of cedarwood, and orange essential oils. Put in 7 drops of lavender and 3 drops of peppermint essential oil. Transfer the sleep salve into a jar for storage. Your sleep salve will be ready to use once it solidifies. You can store it up to 6 months in a cool, dry place. This sleep salve is all you need to rest and fall into a deep sleep. Massage it onto the bottoms of your feet once you are in bed, then put on socks. Wearing socks provides an extra warmth that will help the salve better absorb into the pores in your feet. With regular use, you’ll also find your feet becoming soft and supple. 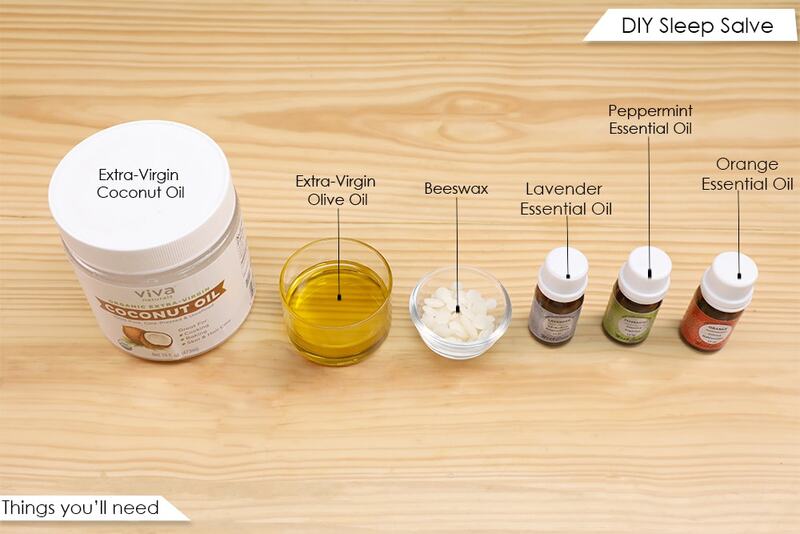 Because ingredients help your body rest and calm down, you can also use the salve to calm your sore muscles. This DIY sleep salve can be used by anyone, of any age. 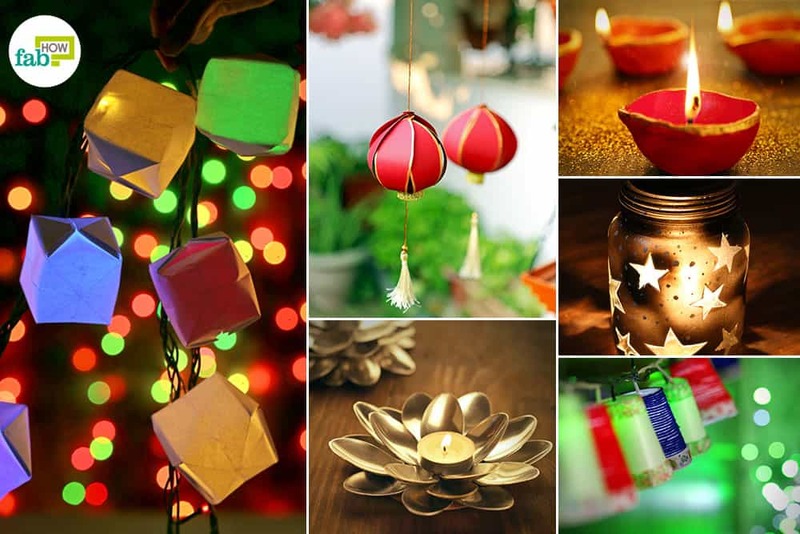 So make it for your personal use or gift it to your friends and relatives and let them experience its magic, too. 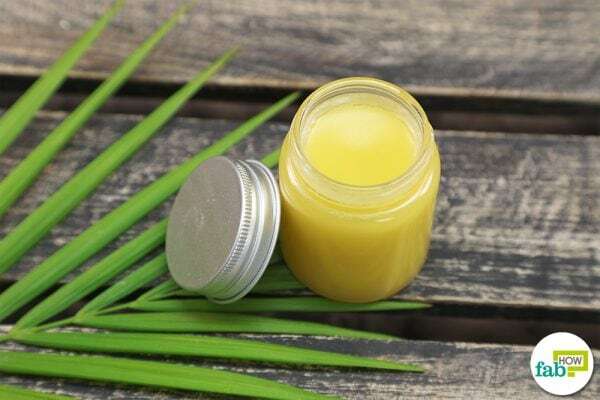 Here is all you need to know to have a better understanding of the properties of the ingredients used in making the sleep salve. Coconut oil: You must have used or at least heard of the benefits of cooking food with coconut oil, but did you know about its numerous benefits for your health and skin? This beauty multitasker contains healthy fats and is rich in antioxidants, which make it a suitable ingredient for many beauty and cosmetic purposes. Extra-virgin coconut oil is the most trusted form. On the skin, it acts as a protective barrier and regular use will revive dull skin, keep it hydrated and protect it from damage. Many skin-related issues – signs of aging, wrinkles, uneven skin tone, acne and more – can be improved by using coconut oil over the affected areas. 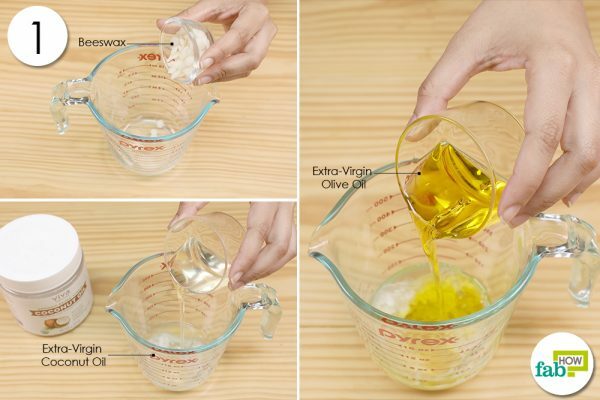 It not only acts as a natural moisturizer but also can be used to make natural scrubs. Its antifungal, antiviral, antimicrobial and antibacterial properties make it an excellent solution to ward off common skin infections. Since it penetrates better than many mineral oils, applying it on your hair can make it shinier and glossier. Last but not least, its anti-stress and soothing properties make it the perfect ingredient for a sleep salve. Olive oil: Like coconut oil, you must have embraced the wonders of olive oil in cooking with all the health benefits it has. It also offers a range of benefits when it comes to beauty and skin. A common ingredient found in age-old remedies, olive oil, is full of antioxidants and essential nutrients and acts as a beauty booster without causing harm or side effects. It does not clog the pores on your skin and shields the skin from free radicals. Its hydrophilic nature makes it a top contender for a natural moisturizer. It is found in a variety of body washes, lip care products, lotions, and soaps, among other beauty products. Olive oil is a rich source of vitamins, fatty acids, and minerals that help regenerate the skin cells, making it appropriate for fighting fine lines, wrinkles and other signs of aging, and giving you smooth and rejuvenated skin. Apart from its benefits on the skin, olive oil can help strengthen your nails, improve their texture and promote growth. Applying it to your hair can give you soft and bouncy hair, adding to the volume. The essential vitamins in olive oil provide a healthy treatment for the scalp. It will nourish the hair follicles by reducing dryness and itchiness, boosting hair growth and strengthening the hair roots. Beeswax: Apart from honey, beeswax is another natural substance created by bees. Though the bees use it to build the comb structures inside their hives, its usage goes far beyond that for humans. 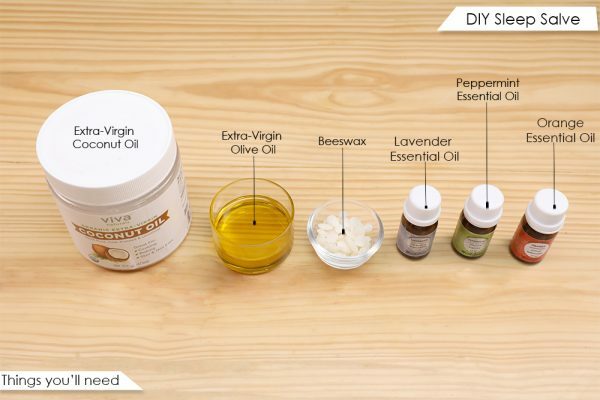 This incredibly versatile natural ingredient is a favorite for DIY beauty products. When added to body lotions or creams, beeswax seals moisture into the skin by creating a protective barrier that also protects the skin from environmental toxins and irritants. Rich in vitamin A, it promotes skin cell regeneration and hydrates the skin. Beeswax is commonly used in many DIY cosmetics and lotions to give them a thick consistency. Beeswax can be an excellent replacement for petroleum jelly. Unlike petroleum jelly, it soaks into the skin without suffocating it. When used in lip balms, beeswax tastes better than petroleum-based balms and is resistant to human saliva. Cedarwood essential oil: Also called pencil cedar essential oil, cedarwood essential oil has countless health benefits. In aromatherapy, cedarwood oil is regarded as a favorite too, to help calm and relax the body. Its sedative effects make it the best choice for those who have trouble sleeping. Its warm and woodsy aroma has a soothing effect on your body and yet creates a powerful environment around you. Using cedarwood essential oil along with your skin care products can enhance your beauty. Adding a few drops to your favorite moisturizer can make your skin soft while placing a few drops in your shampoo and conditioner will help you get shinier and healthier hair. This essential oil is also widely used in making scents and air fresheners. Lavender essential oil: The oils which are extracted from the flowers, leaves, and stems of the plant are valued for their medical and cosmetic purposes. Lavender oil is a common ingredient in perfumes, aromatic beverages, gels, lotions soaps and more. It can be used as an alternative treatment for insomnia, replacing sleep medications with lavender essential oil sprinkled on your pillow, used in an air diffuser or applied on your feet. This not only induces sleep but also increases the sleep regularity. Its calming scent can soothe nerves, removing nervous exhaustion and helping one deal with anxiety issues, migraines, headaches, depression and stress. It is also an excellent remedy for sore muscles, rheumatism, sprains, and backaches. Peppermint essential oil: One of the most versatile essential oils available, peppermint essential oil can be used aromatically, topically and internally to address a number of health issues. This oil is rich in antioxidants and helps make your skin healthier, more radiant and evenly toned by promoting blood circulation. It is a natural antibacterial, antiviral, antifungal and analgesic and can be used for medical purposes. The soothing components present in peppermint essential oil make it the best pick for massages, immersing you in its relaxing aroma, pampering your body and relieving your sore muscles. Mix a few drops of peppermint essential oil with your shampoo, body wash or lotion. This will eliminate dandruff, cool your skin, improve frizzy hair and promote hair growth. Orange essential oil: Orange essential oil, or sweet orange oil, is derived from the peel of the orange fruit and has various medicinal, cosmetic, cooking and household uses. Because of its antibacterial properties and powerful scent, it is commonly used in products ranging from body lotions and shampoos to furniture sprays and floor cleaners. Orange essential oil’s healing properties offer a natural method to improve immunity and is used to treat digestive issues, chronic fatigue, oral hygiene, skin infections, colds, and the flu. It also acts as a natural antidepressant and antiseptic. While orange essential oil is commonly used as a flavor enhancer in cooking, diffusing a few drops of the oil in your home or adding it to your cosmetic and beauty products can act as a mood booster, bringing on relaxation. Also, rich in vitamin C, orange essential oil can be beneficial to your skin, help fight signs of aging, protect and heal the skin. Check with your doctor about any allergies before using any ingredients you have not used before. Coconut oil melts at higher temperatures. Store the salve in a cool place for best results and to extend its shelf life. Use only high quality and organic oils. Coconut oil can be replaced with shea butter.